The question of why astronauts need special food for space can be answered by an incident that took place on the first manned Gemini mission in 1965. 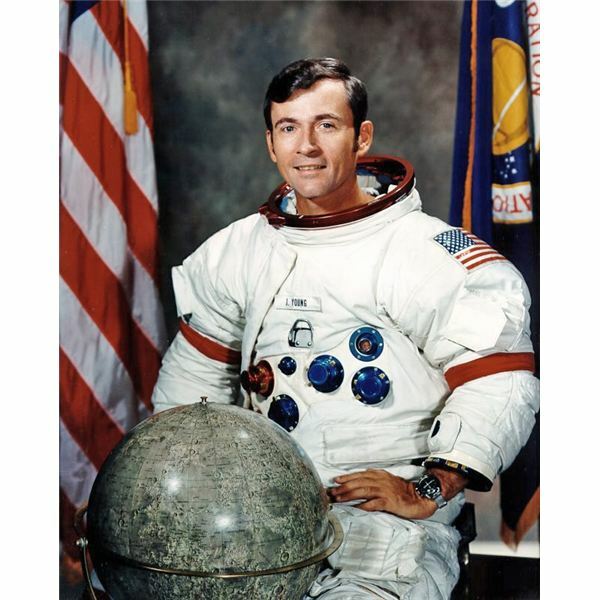 Astronaut John Young managed to sneak a corned beef sandwich onto the Gemini III capsule to eat during their orbit around Earth. To Young’s surprise, the sandwich plan did not go as expected. The sandwich Young had taken into weightlessness started to break apart into crumbs and scatter through the Gemini III capsule. This could have resulted in disaster since small crumbs could have clogged air vents and other equipment. The sandwich was stuffed into a pocket to avoid further mess inside the small space capsule. This incident prompted NASA to enforce strict rules on what types of food can be taken into space. Space food has come a long way since the days of the Gemini Missions. During the Gemini era, astronauts mostly ate cubed, compressed foods with high caloric density that were lightweight. Having bite sized cubes that can be eaten in one bite makes it easy and mess free for astronauts to get their daily nutrition. Currently there are eight different types of space food for astronauts to eat, giving a much broader variety on an astronaut’s menu. Rehydratable foods are foods where water has been removed making the food easier to store. When it is time for consumption, astronauts simply add water back into the food. Thermostabilized foods are foods that have been heat processed and stored in cans at room temperature. A good example of thermostabalized food would be tuna in a can. Intermediate moisture foods are foods that have not been completely dehydrated, leaving a small amount of moisture. Dried peaches and beef jerky are examples of intermediate moisture foods. Natural form foods are those foods that require no processing and can be taken into space in their natural state. Nuts and cookies are examples of natural form foods. Irradiated foods are foods that have been sterilized by ionizing radiation and stored at room temperature. Currently they only two types of irradiated foods being used in space are steak and smoked turkey. Frozen foods are foods that can be frozen and still keep their original texture. Foods such as pot pies and casseroles are examples of frozen foods taken into space. Frozen foods are not used often since there is yet to be a freezer for storage of these types of foods in space. 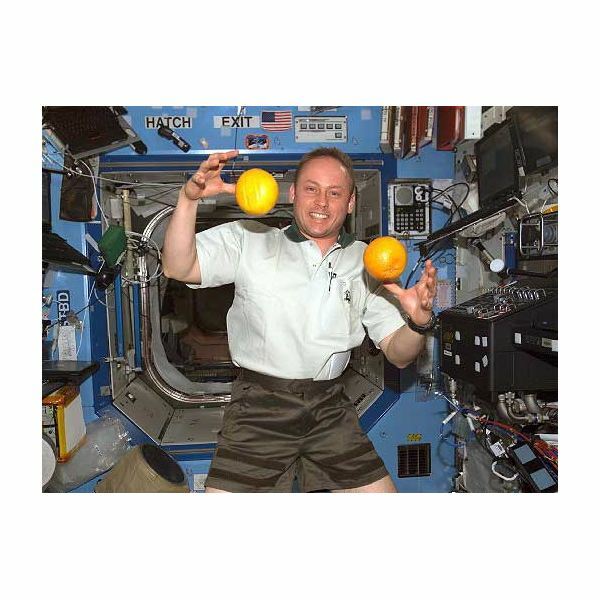 Fresh foods like bananas and apples are another form of foods allowed in space for consumption. Lastly, refrigerated foods like cream cheese are allowed in space. NASA expects a long shelf life for space food. The majority of food taken into space are those that have been dried out or heat treated. This process and the use of sodium prolongs the life of food taken into space. Research is an ongoing process in regards to space food to seek out a more healthy way to preserve food in space. Too much sodium can be bad for an astronauts health and can severely alter the taste of some foods. Trying these for yourself will give you an idea of the daily menu for astronauts. I can say from experience that the freeze dried ice cream is quite good! 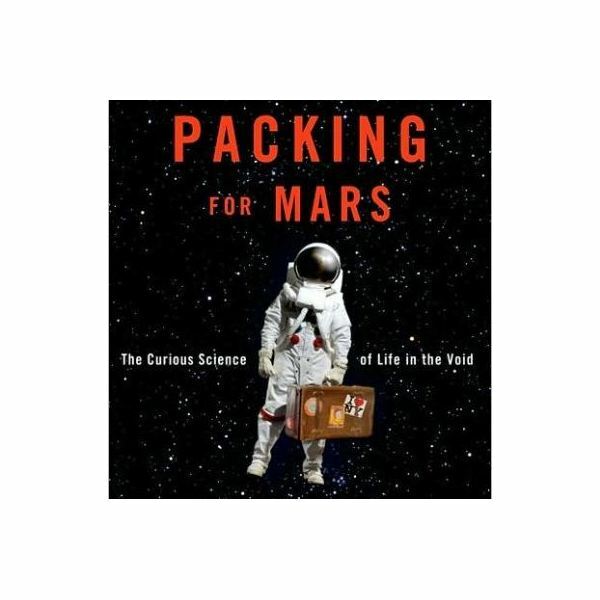 If you find things like space food interesting, you might be interested in reading Mary Roach’s latest book, "Packing for Mars – The Curious Science of Life in the Void". This book is packed with great information on how things came to be in regards to life in space. Mary takes topics that are sometimes dry, sprinkles them with witty humor, and delivers a great read. Mary Roach (2010). Packing for Mars: The Curious Science of Life in the Void. W.W. Norton & Co.